Home / News & Events / News & Events / Great Geology Day! Join us in the Visitor Centre for a day of fun activities for kids. Learn about how the mountain building, fire and ice shaped this landscape. 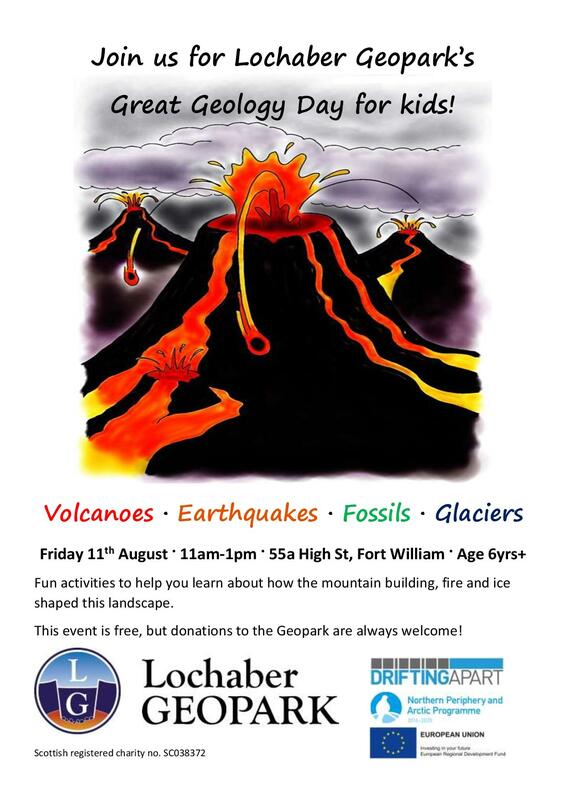 This event is free, but donations to the Geopark are always welcome!